We provide professional surveying and mapping services to government, business and industry. Our survey crews and photogrammetric mapping personnel provide timely and accurate data necessary for the successful completion of any project. The corps and photogrammetrists at The EADS Group, Inc. are familiar with the most recent regulations and standards. 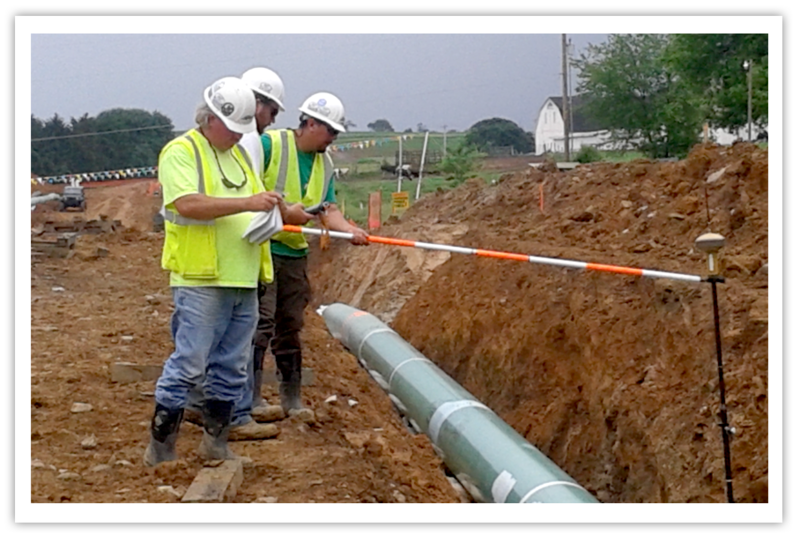 Our survey crews have extensive experience in completing numerous roadway layouts; construction surveys; gas, water and sewer pipelines; GPS photo control surveys, as well as all other types of surveys. Our survey department is capable of collecting data from sub-meter to centimeter accuracy in a timely and efficient manner. EADS utilizes the latest state-of-the-art electronic surveying equipment such as Static and RTK GPS systems, Total Stations and TDS data collectors. Our GPS and conventional processing software provides accurate/economical results. We have customized black and white or color aerial photography, photogrammetric mapping and digital orthophotography available to identify the physical features in your specified location. We use KLT ATLAS software, combined with analytical and soft copy plotters, to create a true-to-scale, high-quality drawing which may be updated as your project progresses. Drawings and project files can be transmitted electronically or placed on a CD/DVD, in the following formats for your convenience: AutoCAD, MicroStation and ArcInfo. GIS combines layers of information about a place to give you a better understanding of that location. 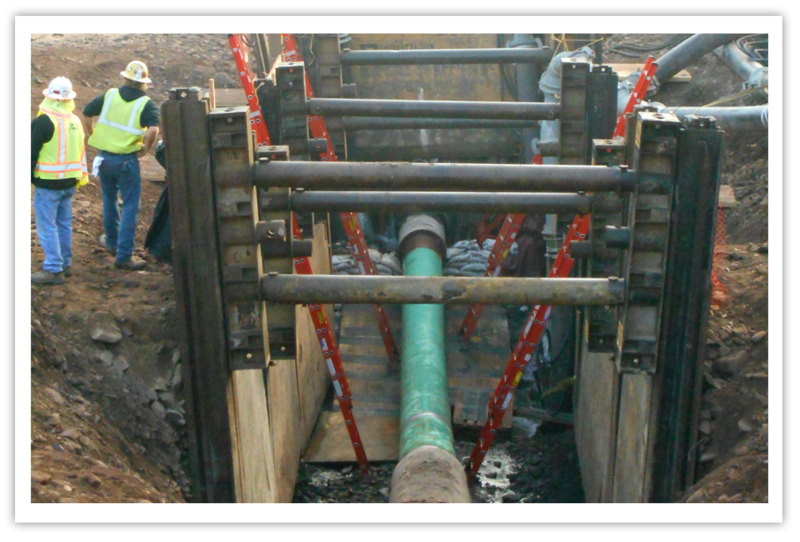 What layers of information you combine depends on your purpose – prioritizing future project, maintaining system records of a facility, analyzing viewing leaks in a water system to detect a pattern and so on. Large projects that once took weeks to complete can now be completed in a few days with the use of Unmanned Aerial Vehicles (UAV’s). UAV’s, also referred to as drones, are making a significant contribution to a number of industries thanks to their versatile flight capabilities and the high-resolution imagery they can produce. 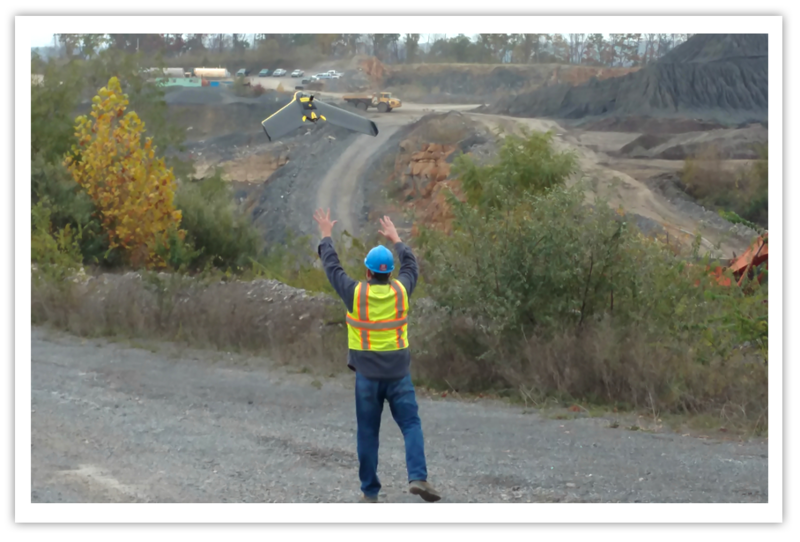 Use of UAV’s may save time to obtain project information, and also provides safety for crews that may need to operate in high risk situations, like unstable slopes.